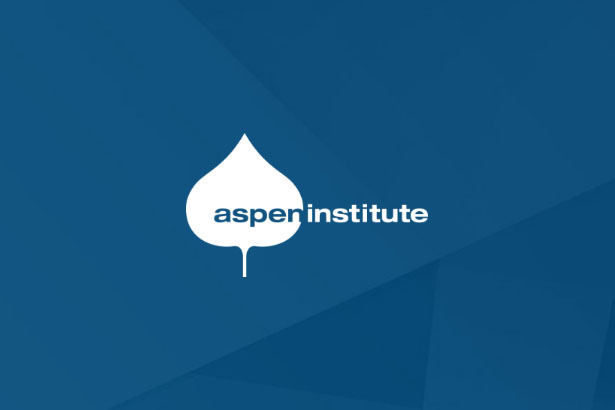 The Aspen Institute and the Aetna Foundation have announced the 2019 class of the Aspen-Aetna Healthy Communities Fellowship, a new program designed to amplify the voices of community leaders addressing health inequities through the lens of the social determinants of health. The inaugural class of six fellows includes advocates for criminal justice reform and Native American women’s rights, health systems researchers, local practitioners and government leaders working deeply with under-served populations at the community level. 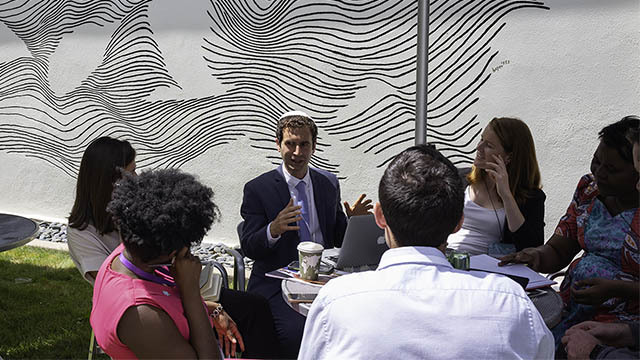 They will participate in a year-long program designed to sharpen and amplify their messages through public speaking, writing, and networking. This initiative, funded through the Aetna Foundation, is part of a $100 million commitment by CVS Health to making community health and wellness central to the company’s charge for a better world. The new Building Healthier Communitiesinitiative, which will be funded over five years through the CVS Health Foundation and Aetna Foundation, builds upon the outstanding tradition of community investment by both organizations. 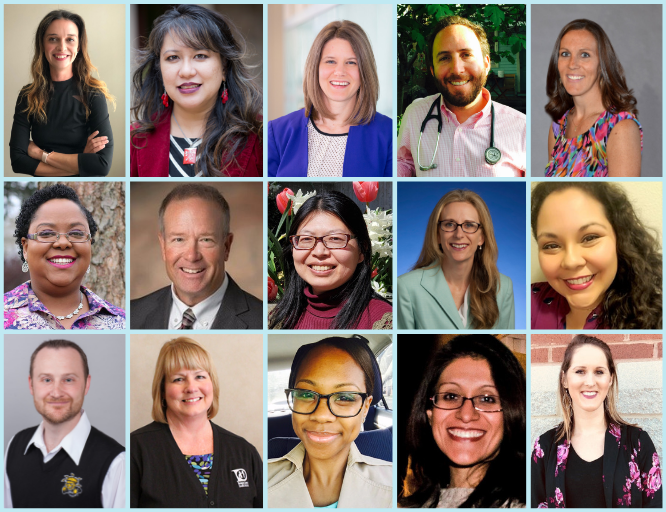 The 2019 Healthy Communities Fellows come from South Carolina, Arizona, Florida, New Mexico, New York and Illinois. 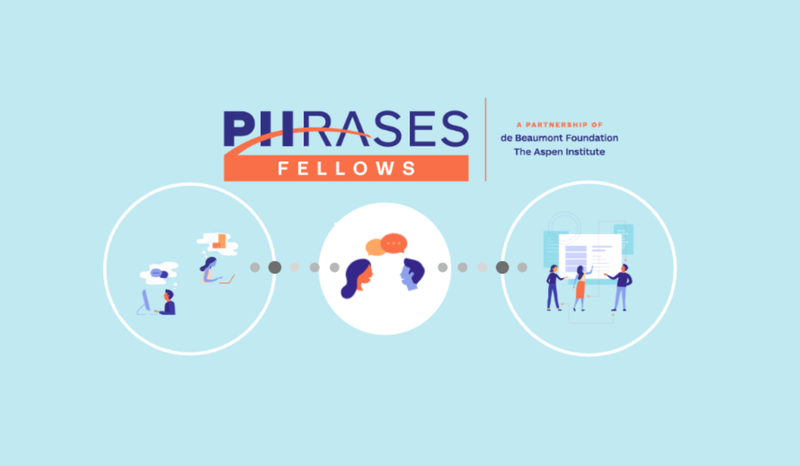 They will participate in a curated media and communications training developed by the Aspen New Voices Fellowship to bring new conversations and ideas on the social determinants of health to major public platforms, including Aspen Ideas: Health and the Aspen Ideas Incubator. Jerry Blassingame is founder and CEO of Soteria Community Development Corporationin Greenville, SC. 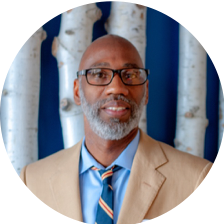 He mentors and trains previously incarcerated individuals as they re-enter communities, acting as a catalyst for mutual understanding, respect and cooperation. As a survivor of the criminal legal system himself, Jerry served 3 ½ years of a 20-year sentence and successfully navigated the reentry process himself since his release in 1999. He provides tools to enable access and opportunities for individuals and their families who have been impacted by the legal system. Megan Cunningham, Managing Deputy Commissioner of the Chicago Department of Public Health, brings partners together to drive policy change, access data and resources, and improve environments to help all Chicagoans lead healthy lives, especially in communities of greatest need. Through the implementation of Healthy Chicago 2.0, the citywide plan to promote health equity, Megan works across sectors to further affordable and supportive housing, food access, environmental justice, and community spaces that are safe and active. Within CDPH, Megan also supports workforce development and transformation efforts to become a more anti-racist organization. 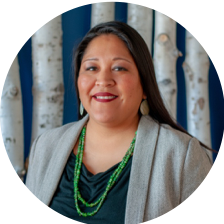 Nicolle Gonzales is a certified Nurse-Midwife and founder of the Changing Woman Initiative, a New Mexico-based organization to advance indigenous women’s reproductive rights. 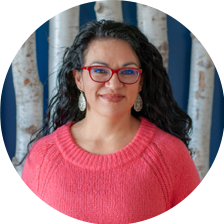 She focuses on birth equity for Native American women and has served as the founding board president and vice board president of two new birth centers in New Mexico. She is a writer and an advocate for indigenous birth, midwifery, reproductive justice, and indigenous feminism. 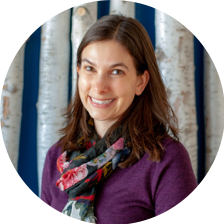 Dr. Hollingsworth is a community health expert and health systems researcher focused on data sharing and engagement to promote better interactions between communities and health systems. 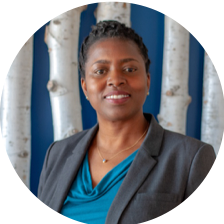 In her role as Assistant Vice President of Community and Population Health at Montefiore Health System, she leads the creation and implementation of community and population health strategies, patient education systems, community-based interventions and the development of wellness resources. 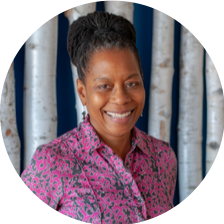 Jennie Joseph is the Executive Director of her own non-profit corporation, Commonsense Childbirth Inc., and the founder of the National Perinatal Task Force, a grassroots organization whose mission is the elimination of racial disparities in maternal child health in the USA. 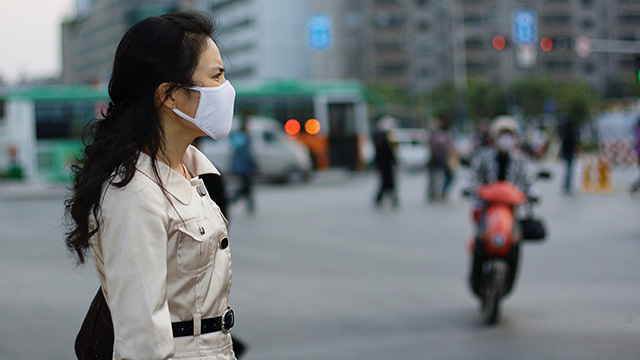 A British-trained midwife, Jennie creates access to comprehensive maternity healthcare for all, while fostering safe, respectful, patient-centered care and support for women in areas that she terms ‘materno-toxic zones’. In standing for every woman to have her healthiest possible pregnancy with dignity and respect, she has developed programs, clinics and training for maternity care systems and perinatal practitioners to provide such care, regardless of zip code, race or ethnicity. Maria Valenzuela is Domestic Program Director of Esperanca, a community advocacy program working for the Hispanic Latino community, to provide access to quality health care and prevention education. She organizes community health programming to empower those who are most at risk, advocating for culturally appropriate, preventative health education of chronic disease, such as obesity, diabetes, and oral health. Her goal is to ensure our communities have the ability to live a healthy lifestyle that leads to a longer life span. 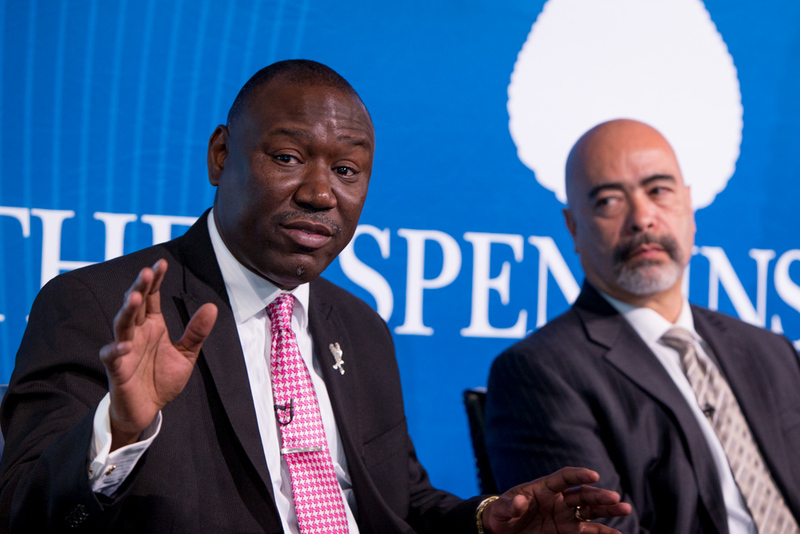 The Aspen Global Innovators Group widens access to health and prosperity for people living at the world’s margins. Our network of innovators brings overlooked challenges into plain sight, then creates programs, policies and partnerships to address them. Breakthrough programs include: New Voices Fellowship, which brings expert voices from emerging countries into the global development discussion; AMP Health, which works with health leaders in under-resourced countries advancing to the last mile; the Artisan Alliance, supporting the world’s most untapped start-up community; and Spotlight Health, a premier creative forum on health at the Aspen Ideas Festival. For more information, visit www.aspenglobalinnovators.org. The Aetna Foundation is an independent charitable and philanthropic arm of CVS Health (NYSE:CVS). As a national health foundation, we promote wellness, health, and access to high-quality health care for everyone. This work is enhanced by the time and commitment of Aetna employees, who volunteered 520,000 hours in 2017 alone. For more information, visit www.aetnafoundation.org.